Prior to the welcome reception, a Tai Chi Tutorial session has been arranged. A professional instructor will teach participants specific positions, how to regulate breathing, and focus your mind. Tai Chi is an ancient Chinese martial art system, which combines profound principles, theories and martial art techniques. The slow, soft and continuously flowing movements appear mysterious on the surface. However, it is the cultivation of one's internal energy, mind and the physical body that make it so unique and challenging. To generate relaxation, Tai Chi practice requires a deep level of concentration and a focused mind, thus allowing the mind to lead and guide the body's energy. Tai Chi is not only a martial art, but has also been widely acknowledged as being an effective health exercise. Whether Tai Chi is practiced for health, as athletic sport or martial art it takes time, patience and qualitative practice to develop Tai Chi's internal properties. 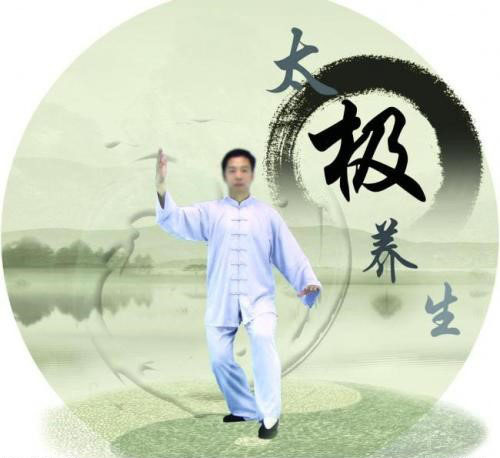 To achieve a high standard in Tai Chi, training is a highly complex process. 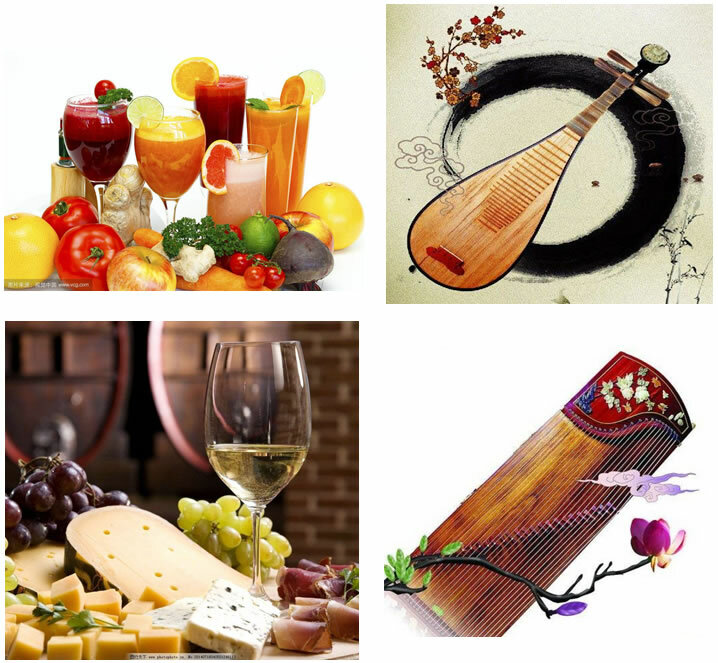 Please join us at the ICIP 2017 Welcome Reception to catch up with colleagues and enjoy a selection of local foods, desserts, as well as juice, beer and wines, while submerging yourself into the music of traditional Chinese instruments including the Chinese zither, urhien, and 4-stringed Chinese lute. The reception is free, but an admission ticket must be requested in advance through the conference registration system. 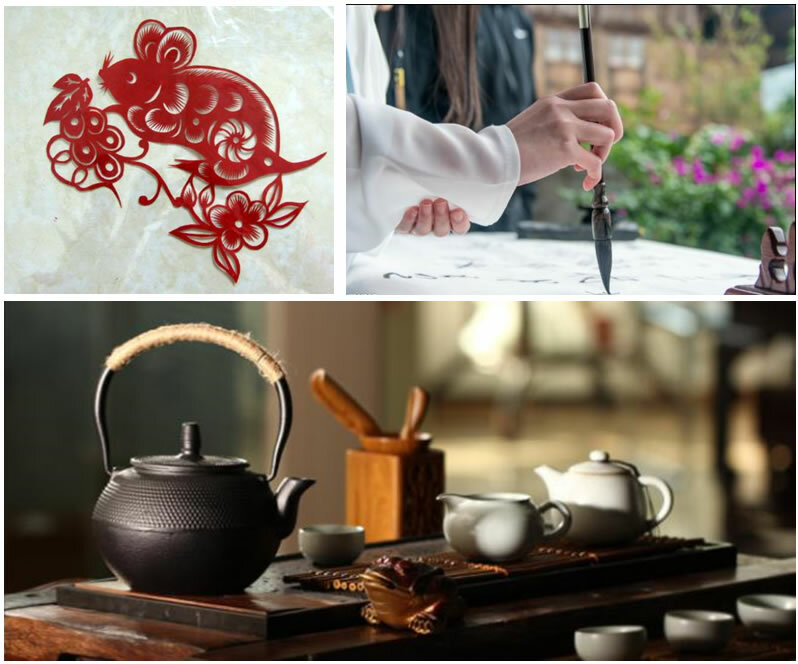 The culture show which is open to all registrants will provide you an opportunity to personally experience traditional Chinese cultural handicraft arts such as Chinese tea art, seal carving, Chinese paper cutting, Chinese calligraphy and painting, as well as fan surface. The IEEE ICIP 2017 Awards Banquet will feature a cocktail hour, multi-course dinner and entertainment. 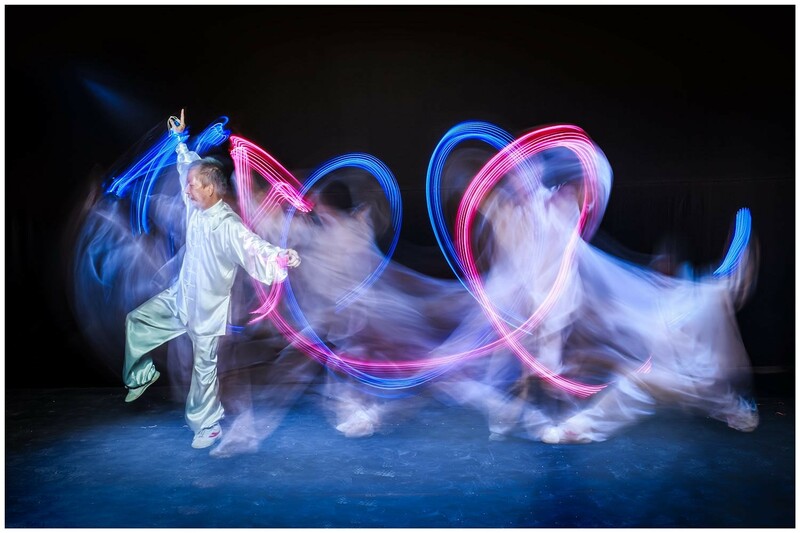 At the banquet, awards for best papers will be announced and you can also enjoy many traditional Chinese shows such as Peking opera, Chinese kung fu, acrobatics and folk music. The IEEE Signal Processing Society is hosting the Women in Signal Processing lunch reception at ICIP. You are invited to attend this event whose purpose is to foster support and offer networking opportunities by engaging women and men across the signal processing profession to exchange ideas and experiences from academia, research and industry in an informal setting. Registration and payment is required for attendance. The IEEE Signal Processing Society hosts this networking event for its young professional members in conjunction with ICIP 2017. Connect with other young professionals and industry professionals to exchange ideas, share resources, and discuss careers and entrepreneurship in a casual setting. Registration and payment is required for attendance. The IEEE Signal Processing Society (SPS) is pleased to organize the Student Career Luncheon at ICIP 2017. The Student Career Luncheon takes place at ICASSP and ICIP yearly. Students will meet representatives from industry, who will introduce their companies and job opportunities. Company representatives will also have the opportunity to interview and recruit attendees during the event. Students and fresh graduates who have registered for ICIP 2017 can attend this event for free, but SPS membership is required. As we have limited seats for the event, priority will be given to senior PhD students; paper quality will also be considered.